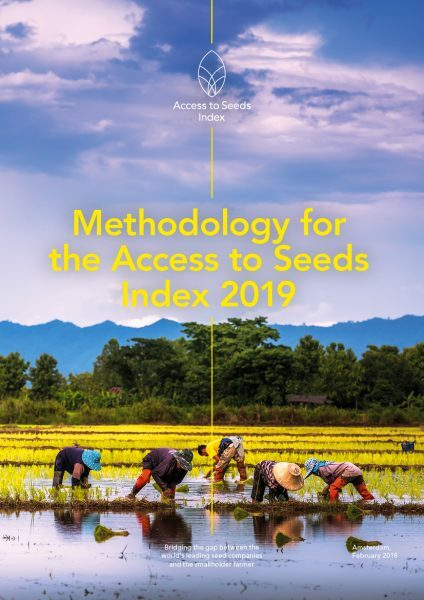 The methodology for the 2019 Access to Seeds Index is now available. More than 60 African, Asian and global seed companies will be evaluated on their efforts to support smallholder farmer productivity. Read the online methodology or download the pdf version.